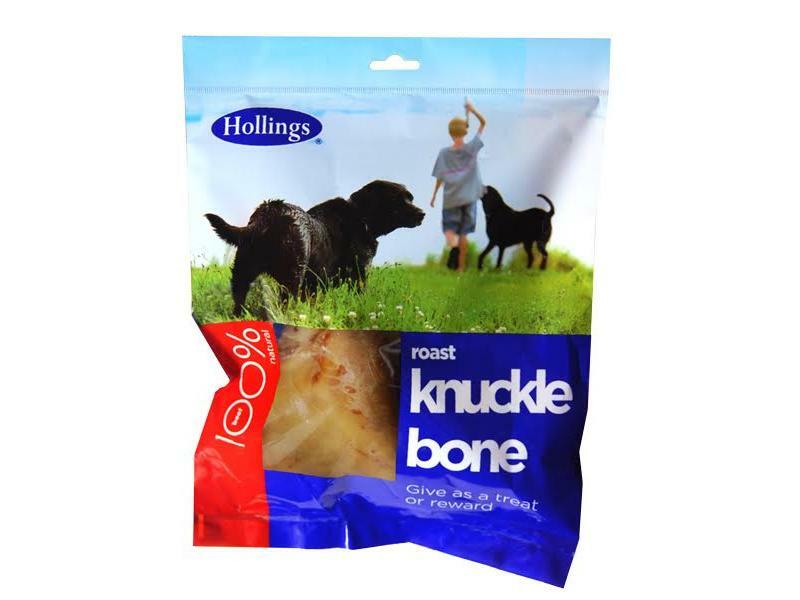 Hollings Knuckle Bone treats are 100% natural and are suitable as a treat or reward for your dog. Always ensure there is plenty of fresh water is available. As this bone product may splinter always ensure your dog is supervised at all times. 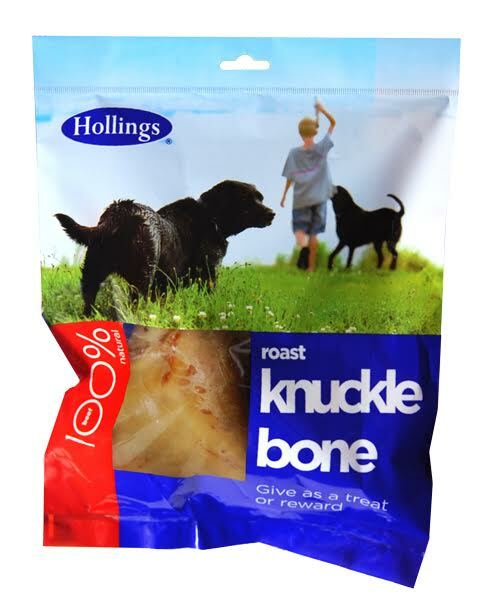 There are currently no questions for Hollings Roast Knuckle Bone - be the first to ask one!